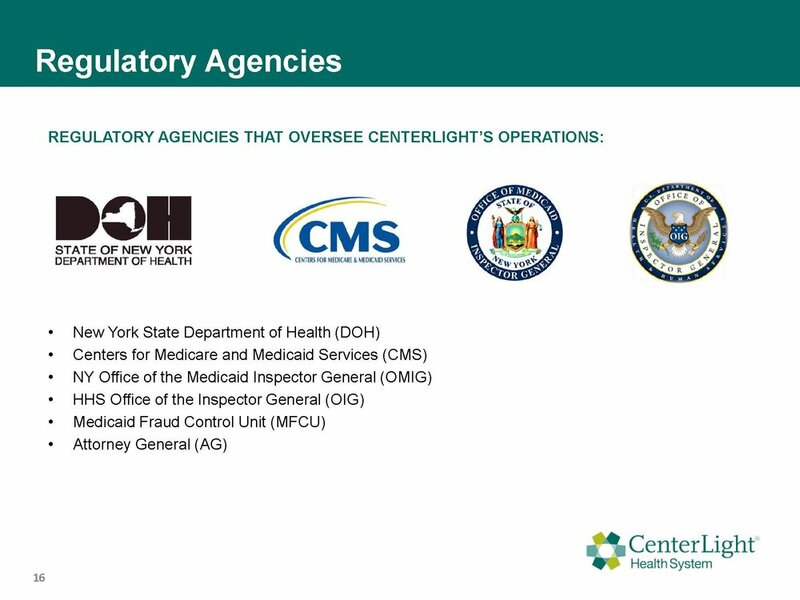 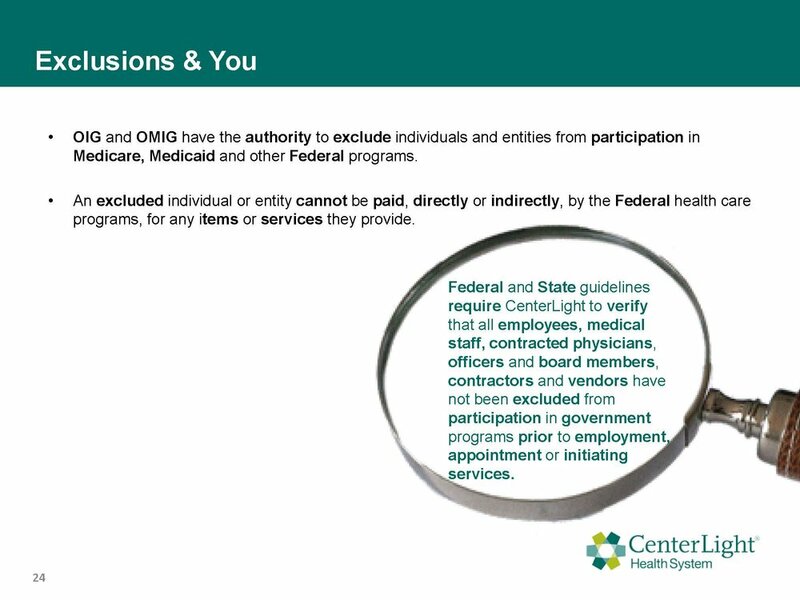 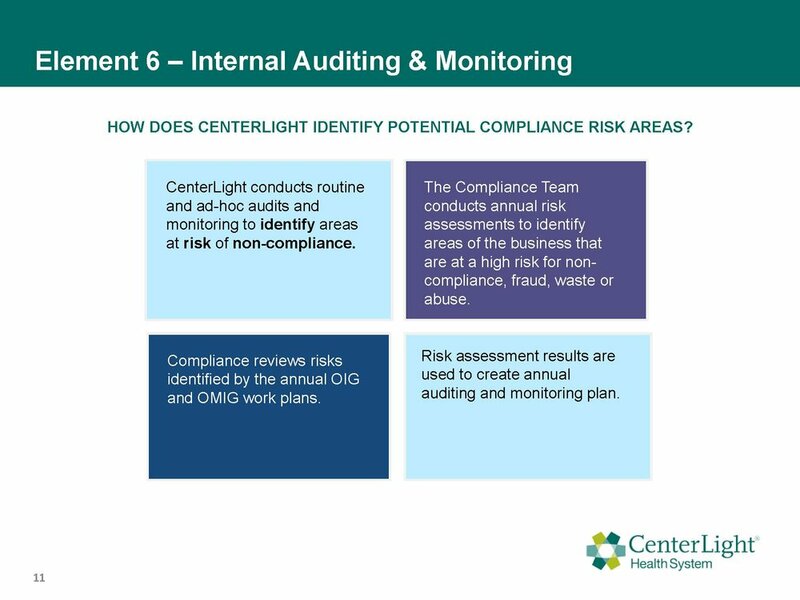 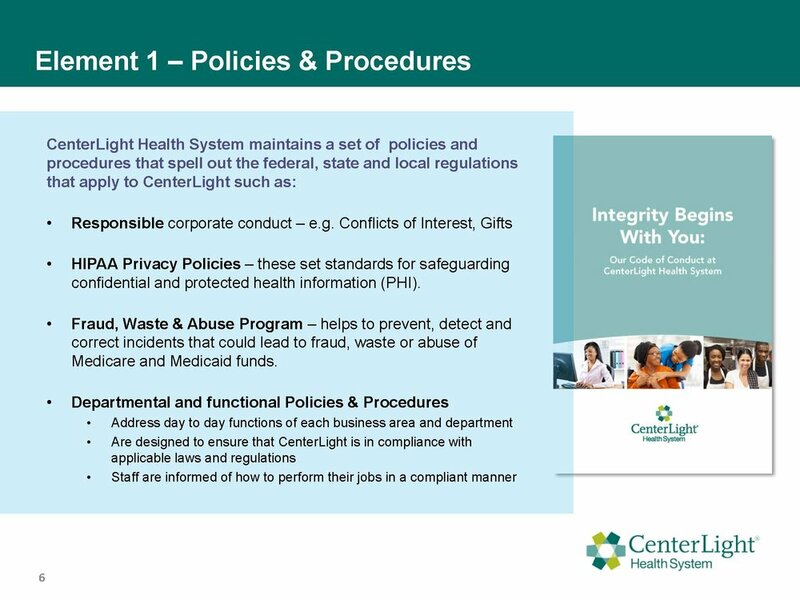 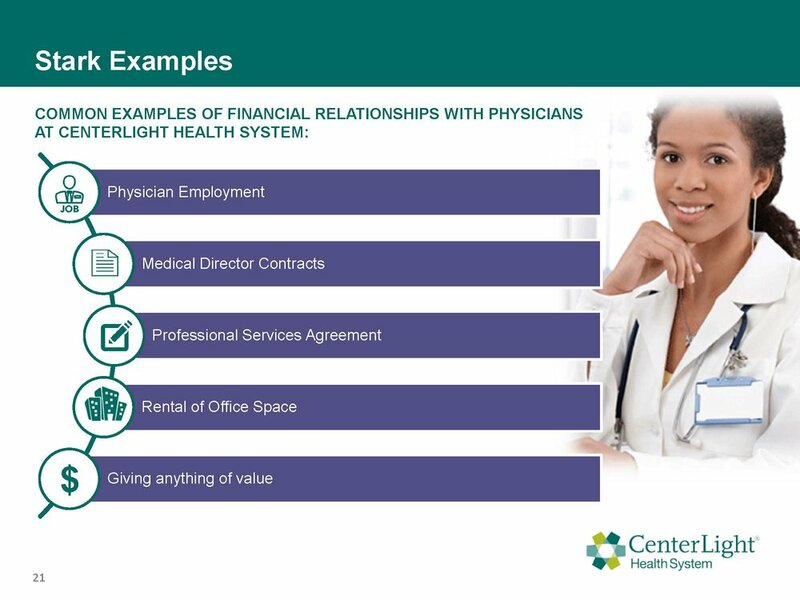 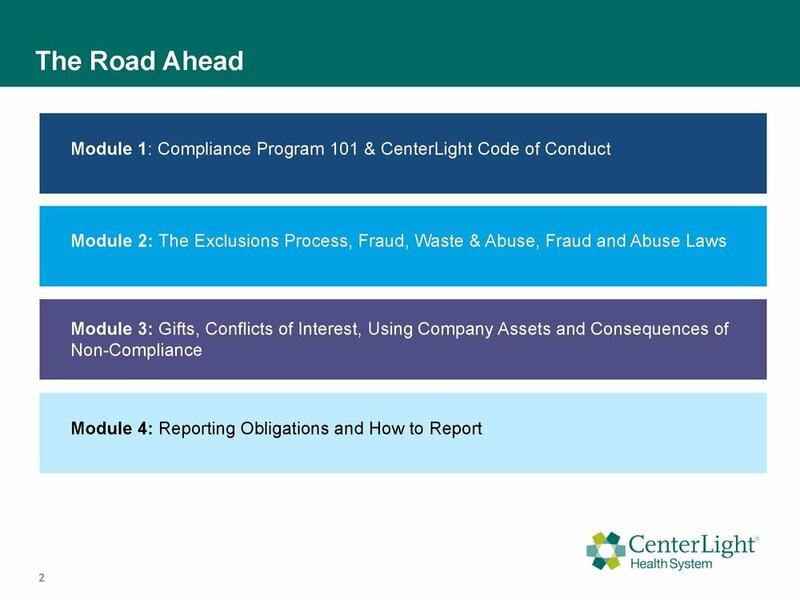 CenterLight Health System’s Compliance Program helps detect, correct and prevent errors that could result in violations; prevent fraud and abuse; and ensures that everything we do is in accordance with government requirements as well as our values as an organization. 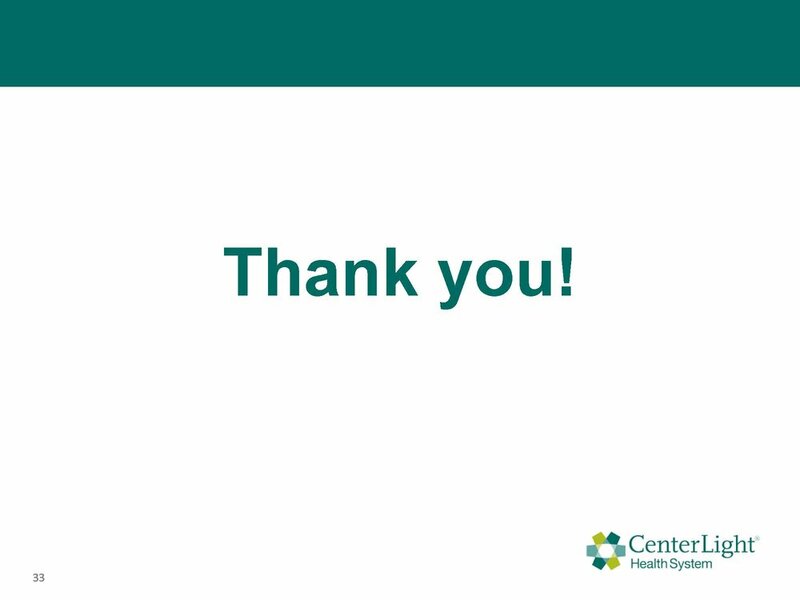 As one of our vendors, your contributions are valuable in helping us provide valuable services to our participants. 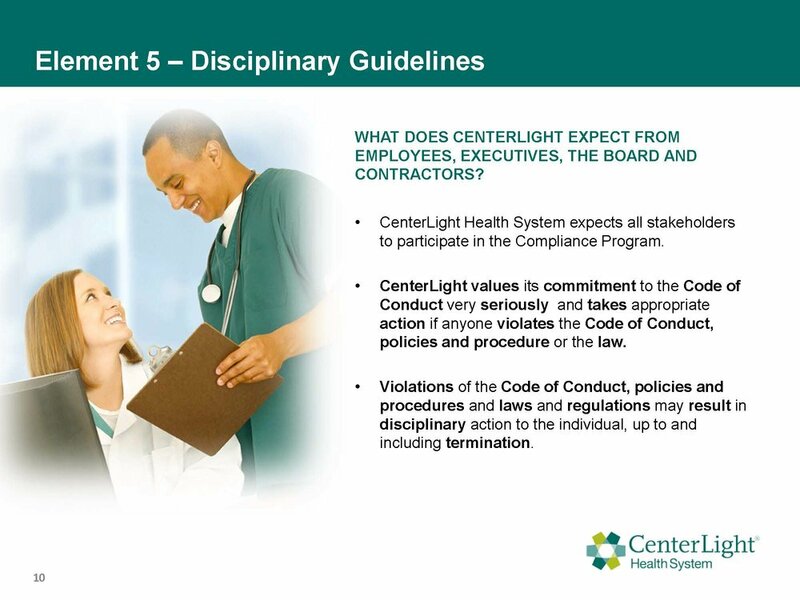 Below is the information you need to know as we continue working together in an ethical and compliant manner. 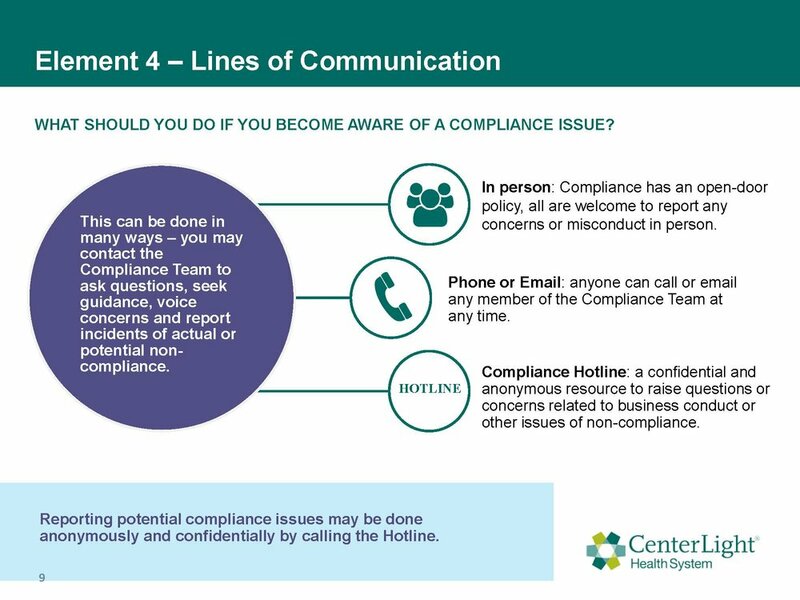 To confirm that you have reviewed and understand our Compliance Program, please click on the link below and sign the attestation. 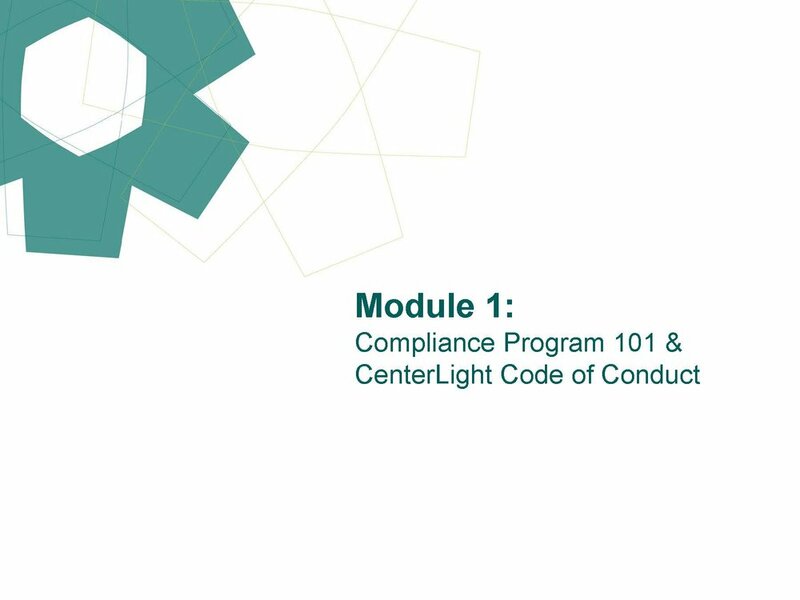 A PDF copy of the Compliance Program information is also available below for download.